Providing third-party logistical services for over 15,000 customers across the United States, Canada, and Mexico. Our team of service-oriented, results-driven logistics professionals pride themselves on meeting customers needs. With thousands of shipments picked up each week, wherever you want to go, we have a load to get you there. 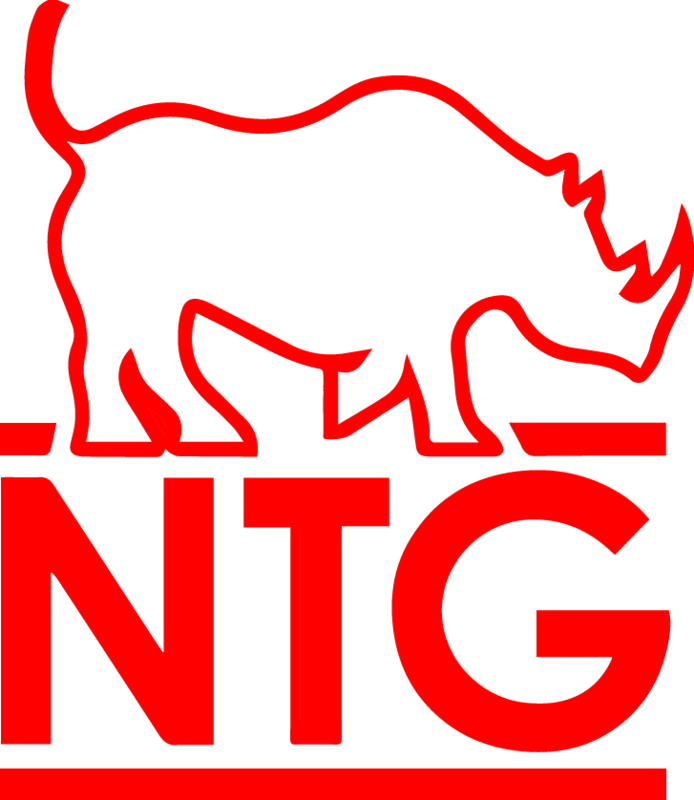 Anything and everything over the road, NTG can help at a moment's notice. When your freight is on a restricted timeline, we're ready and willing to find a solution. We understand that your refrigerated freight requires extra attention, and we have the network to do so. From standard flatbeds to specialized equipment, there is no load or project we can’t handle. Access our network of partial carriers looking to fill their extra capacity with your shipment. Negotiated pricing with the best regional and national LTL carriers. Utilize this cost-effective alternative to over-the-road transportation. Servicing all major ports and railheads in the U.S and Canada. "We are proud to have Nolan Transportation as a provider for us. The recent TL trends have seen many challenges and Nolan has performed above and beyond in times of need. They are always up to the task, and treat each operational move strategic in their planning, and developed relationships. The service Nolan has provided for our supply chain network gives our customers the satisfaction and comfort level deserved. Nolan Transportation is among the up and coming quality in TL Service Provider business. They are a strong business partner in our line of work." At NTG, we take pride in delivering prompt and reliable transportation services. We make a personal commitment on every load to always pick up and deliver on time. As a leader in the logistics industry, we are committed to provide the highest level of service possible for our customers and carrier partners.